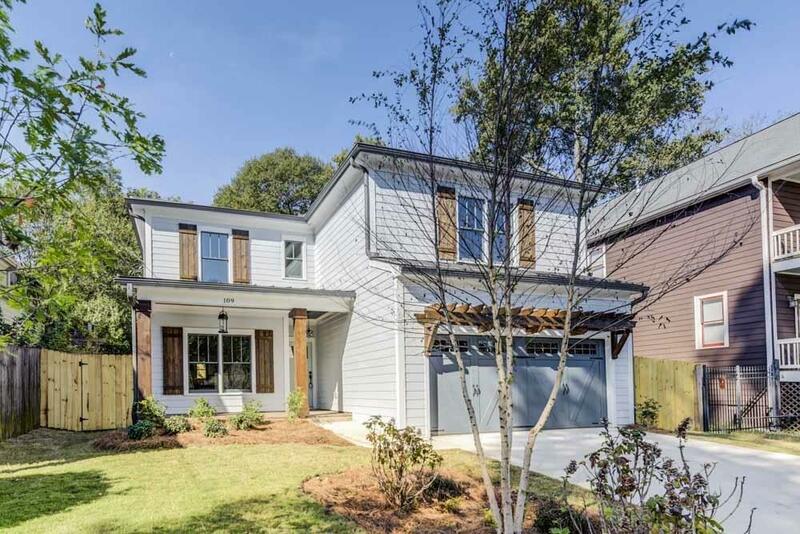 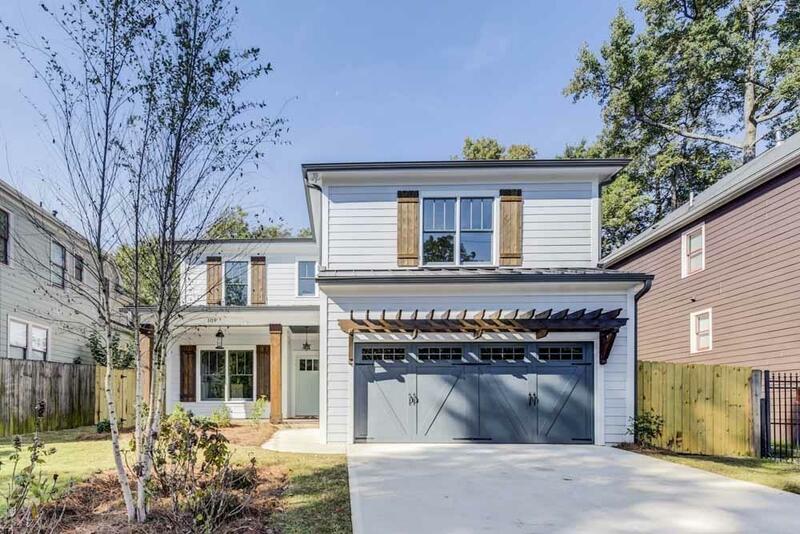 Sparkling new construction in hot hot Edgewood by Firm Foundation Builders! 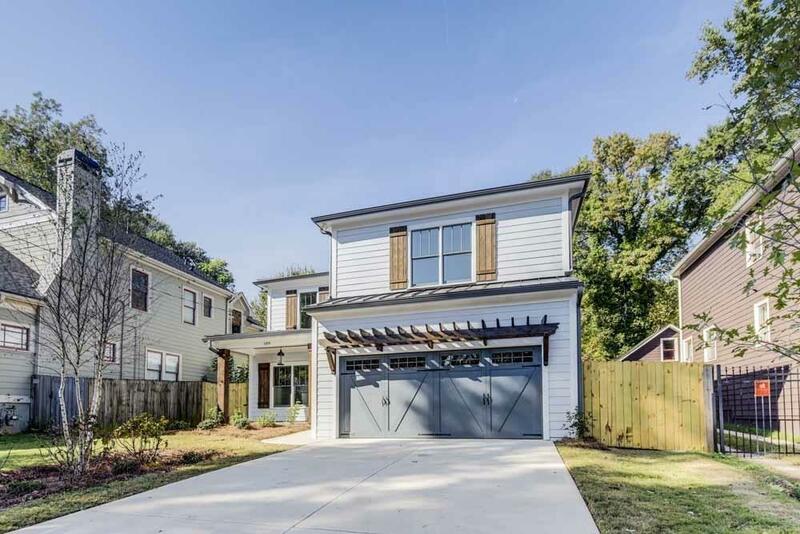 Pull right into your garage and step into your new house with ample cabinet space in the kitchen, an open yet cozy living room with gas fireplace, and even a guest bedroom with a full bath on the main floor. 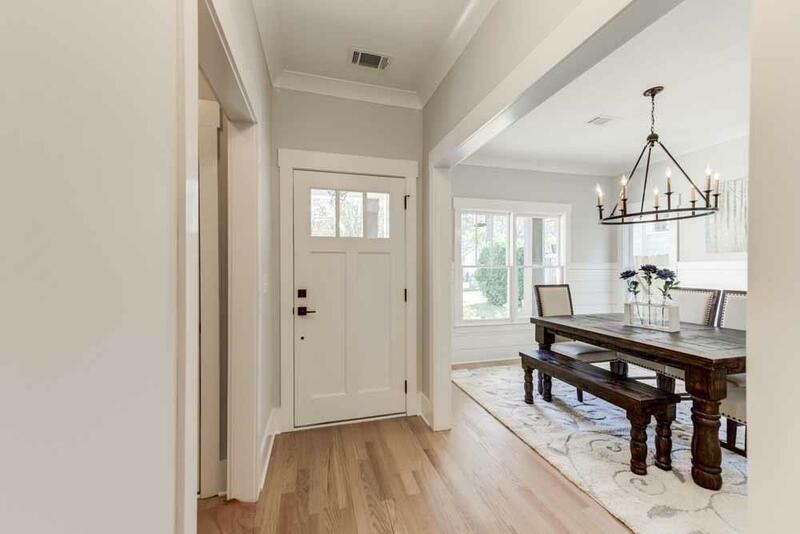 Upstairs the space gets even bigger with a fully decked-out laundry room, nice-sized secondary bedrooms with a jack-and-jill bath, and a huge master suite to die for with large walk-in closet, board and batten wainscoting, and a spa-like bathroom you'll never want to leave.